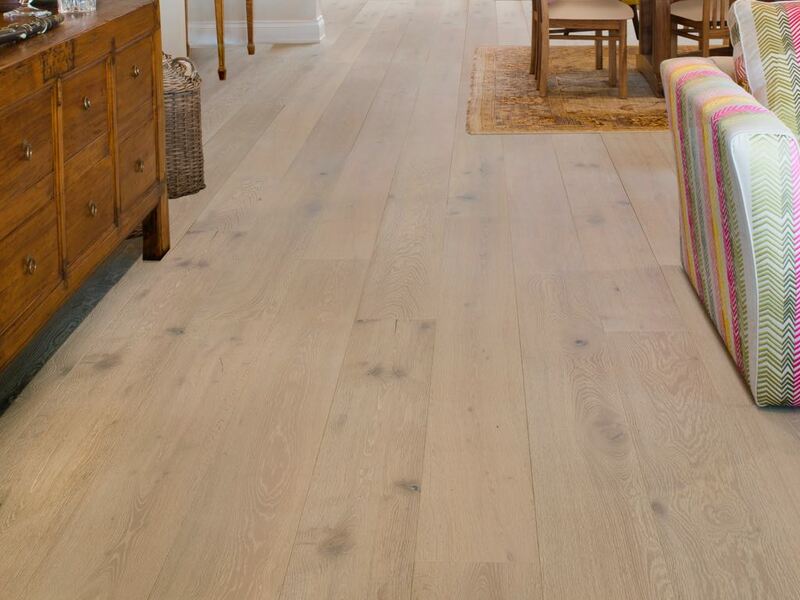 Provence Avignon brings a light airy feel to a space. 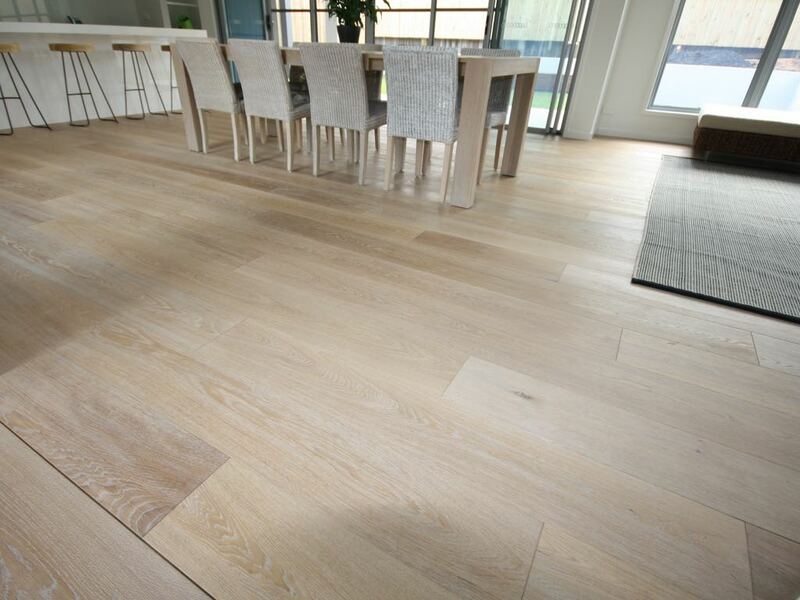 A soft lime in the low grain softens the natural French Oak tones. This board is a fine brush texture with light feature. 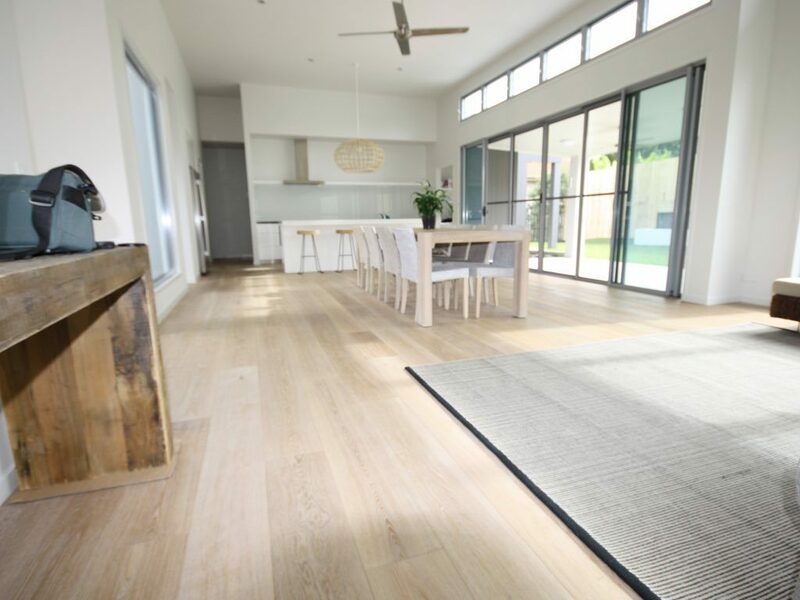 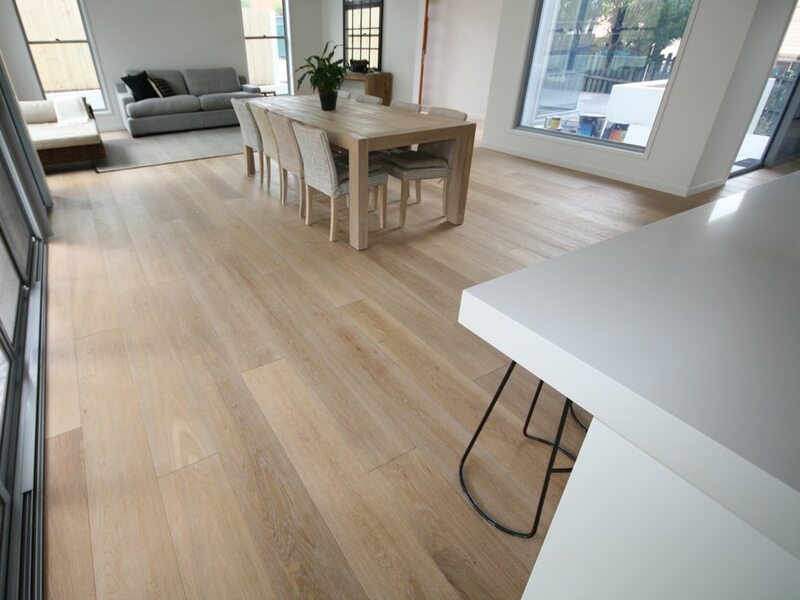 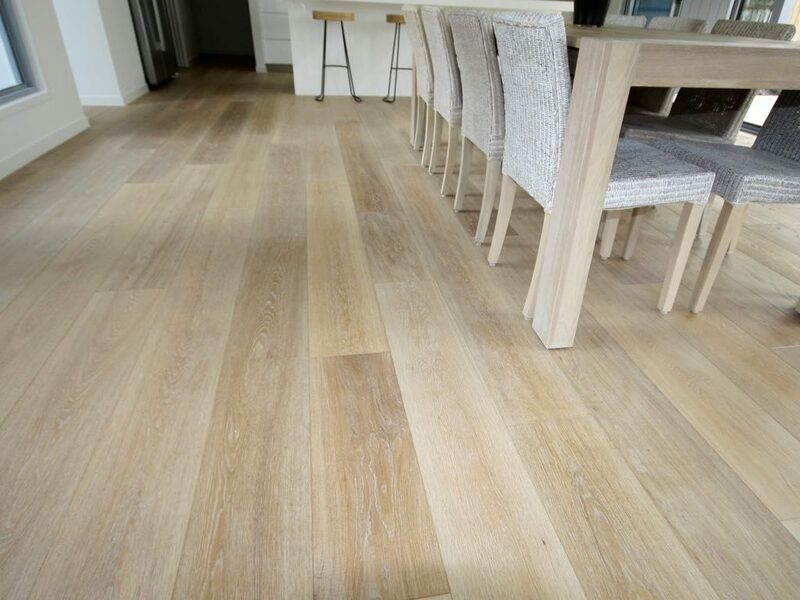 Coated with UV oil in a Matt finish, Avignon is a 260mm wide board which gives an impressive but still subtle floor, perfect for the contemporary French home or beach house.